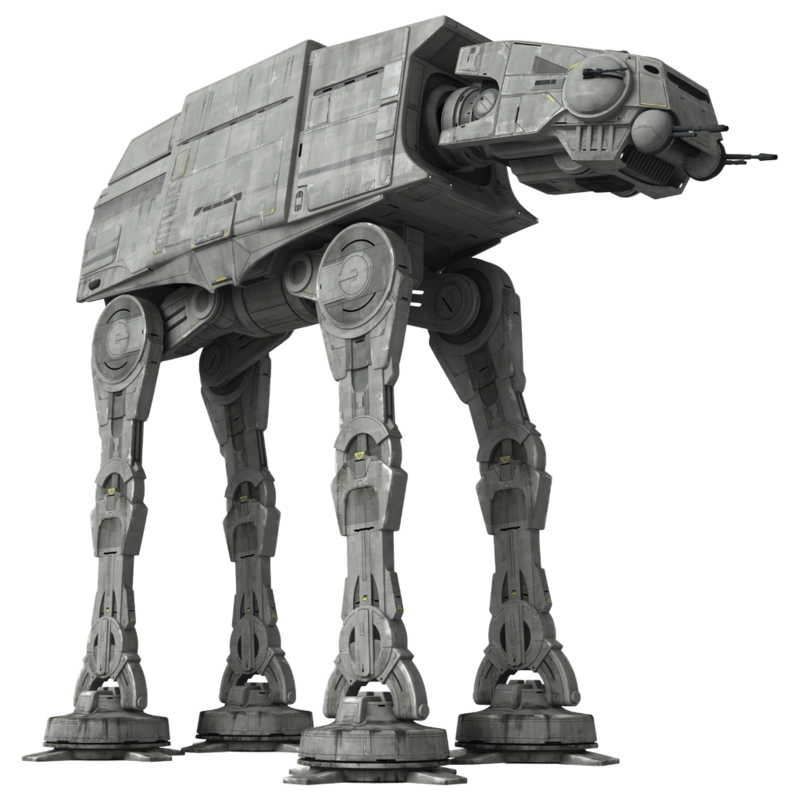 Note: The AT-AT walker's head is mounted on a pivoting neck, which can turn to face the left, front and right fire arcs. An AT-AT may move its head one fire arc per turn (from left to front, right to front, front to right, or front to left). 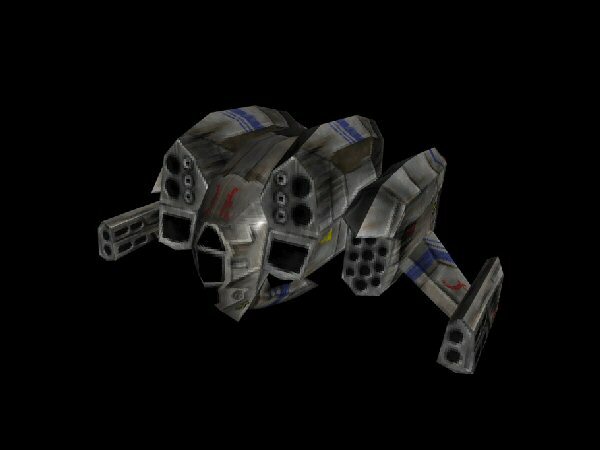 Description: Around 4 BBY, an early model of All Terrain Armored Transport was used by the Galactic Empire's ground forces against the the rebellion. It was larger than the model used during the Galactic Civil War, which particularly saw action at Hoth years later. The AT-AT walker was developed for use in the Imperial Army, the ground forces of the Galactic Empire. It was the successor of the All Terrain Tactical Enforcer that saw use during the Clone Wars. although it constituted a far more imposing example of walker technology. In 4 BBY, the Imperial Security Bureau Agent Kallus led AT-AT walkers on an assault on the desert planet of Seelos against the Spectres and three retired clone officers aboard an AT-TE. AT-ATs were used again in 3 BBY against the Spectres, when Princess Leia Organa arrived on the planet to give the Ghost's crew three Sphyrna-class corvette. Two walkers were deployed to patrol the transports' landing platform, which were formally on Lothal to offer supplies to citizens impacted by the rebel efforts. When the rebels tried to steal the corvettes, the Ghost started firing on the AT-ATs. Four proton torpedos were not powerful enough to destroy one of the walkers, and it was necessary for Kanan Jarrus to use his lightsaber to cut its legs, toppling it. The second one was knocked down by the engines of the last Hammerhead, piloted by Ryder Azadi. In 2 BBY, Lieutenant Yogar Lyste deployed two AT-AT walkers, Walker 271 and Walker 414, to combat an attack on the east gate of the Imperial Armory Complex by members of the Lothal resistance led by Ryder Azadi. The rebels Kanan, Ezra Bridger, and Chopper escaped in the stolen AT-DP Walker 216. However, Grand Admiral Thrawn realized that the rebels had hijacked the AT-DP walker and ordered his AT-ATs to crush them. One of the AT-AT walkers proceeded to crush the AT-DP under its heavy body but the rebels managed to use their lightsabers to cut their way aboard. Morad Sumar also fired a rocket which hit one of the walker's legs. After knocking out the AT-AT pilots, the two climbed out and escaped with Ryder's cell into the wilderness. Thrawn then deployed six of these during the battle on Atollon. Jedi survivor Kanan Jarrus then destroyed one with his lightsaber. The Force wielder, the Bendu then destroyed three of the AT-AT walkers. However, the last two were able to shoot him down from the sky. 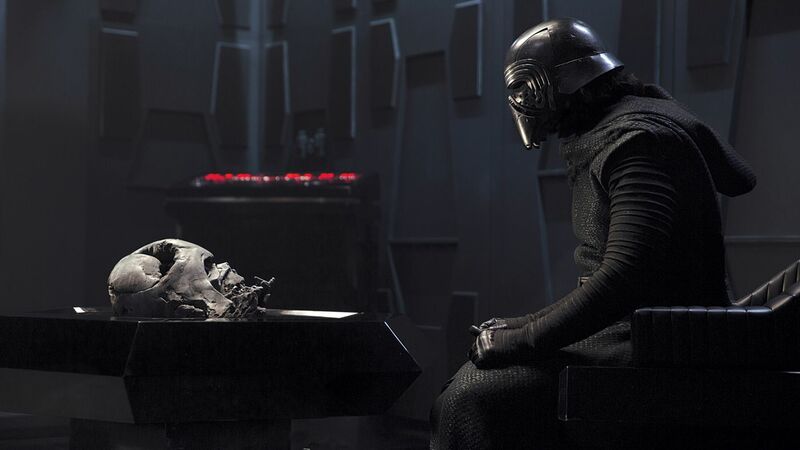 It would later be replaced by a different model by the time of the outbreak of the Galactic Civil War.